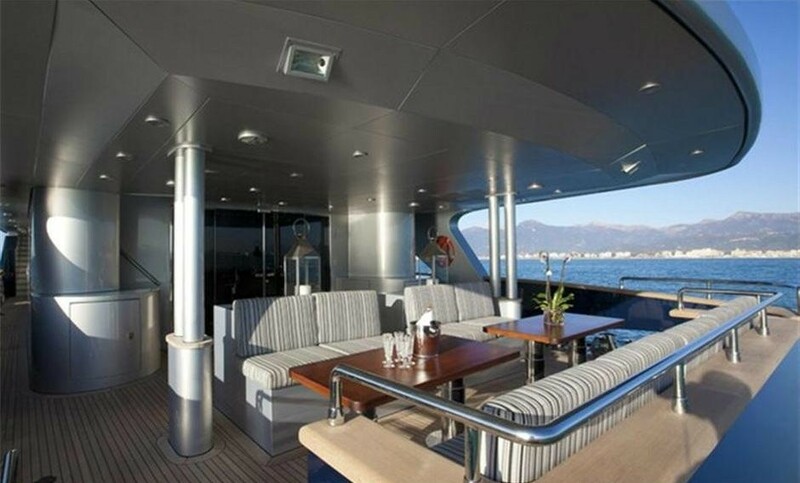 Luxury motor yacht SOFIA III is a striking Baglietto built vessel, launched by the Italian shipyard in 2008. 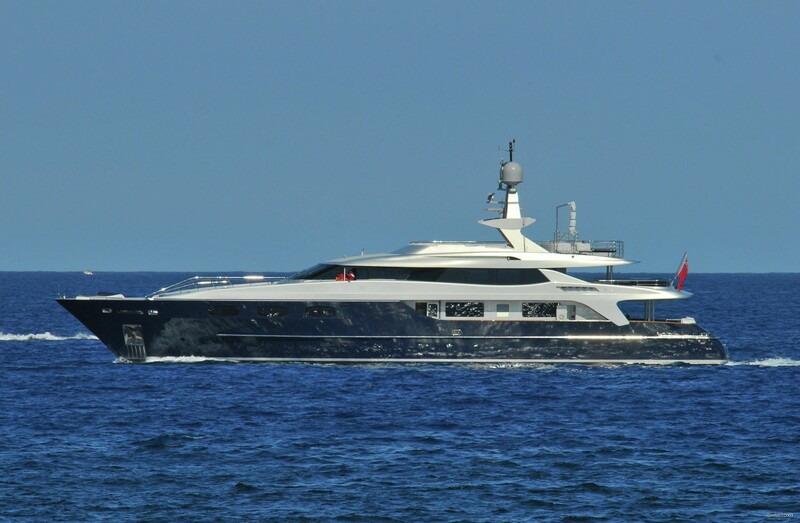 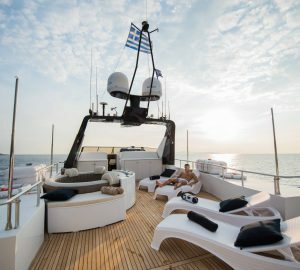 Measuring 42,75 metres, superyacht SOFIA III (ex Le Yana, Macalulu) features exterior and interior design by Francesco Paszkowski. 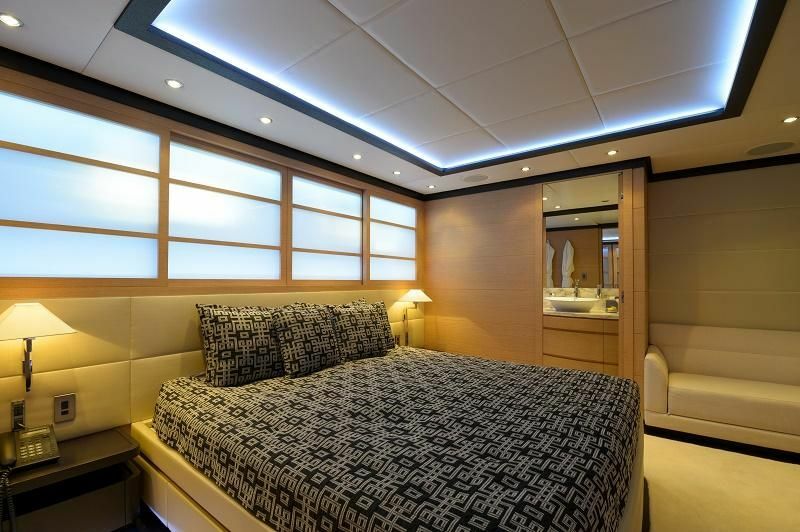 Her beautiful Zen-inspired interior offers comfortable and elegant accommodation to 10-12 guests in one master suite located on the main deck (with a private study) two VIP staterooms and two twin cabins with additional Pullman berths. 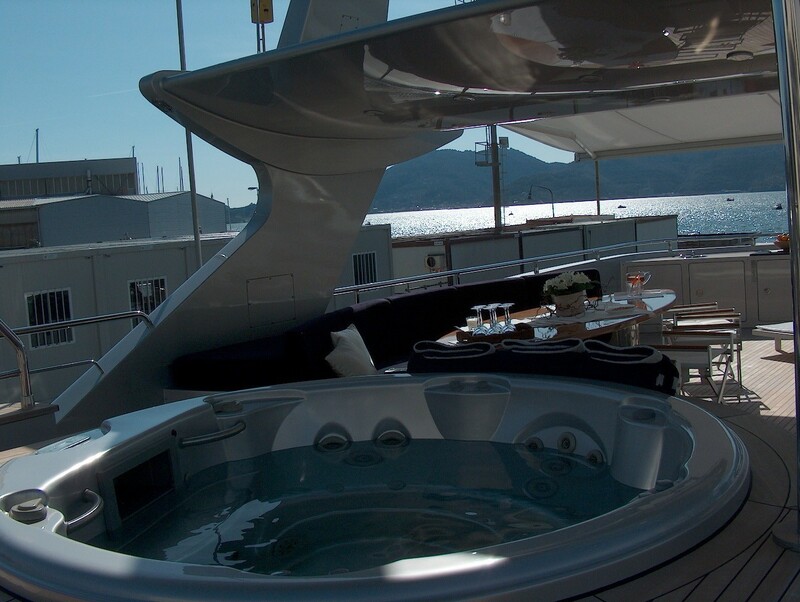 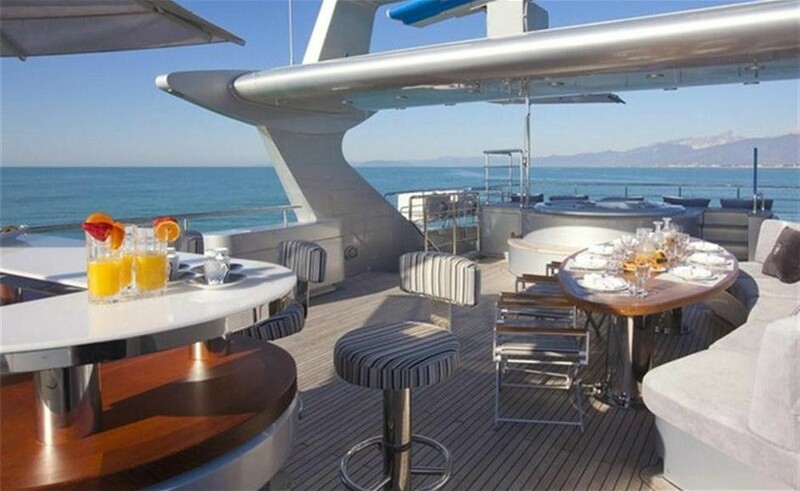 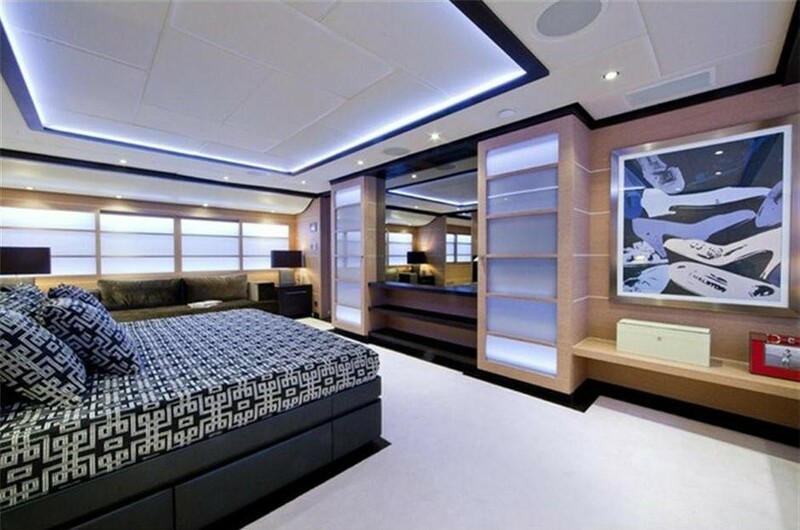 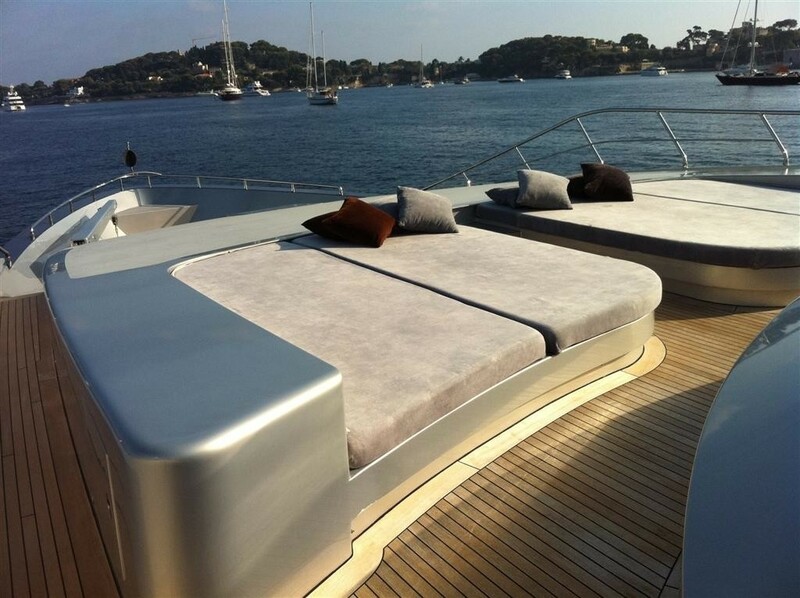 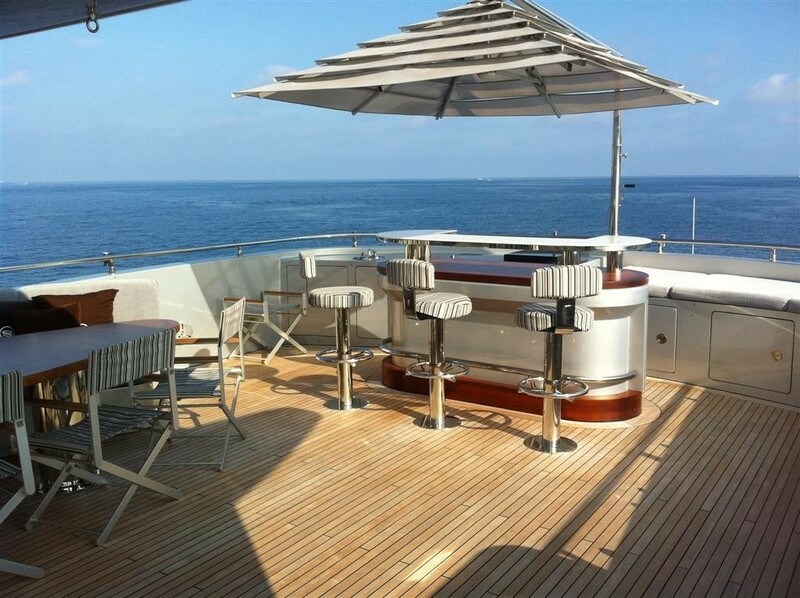 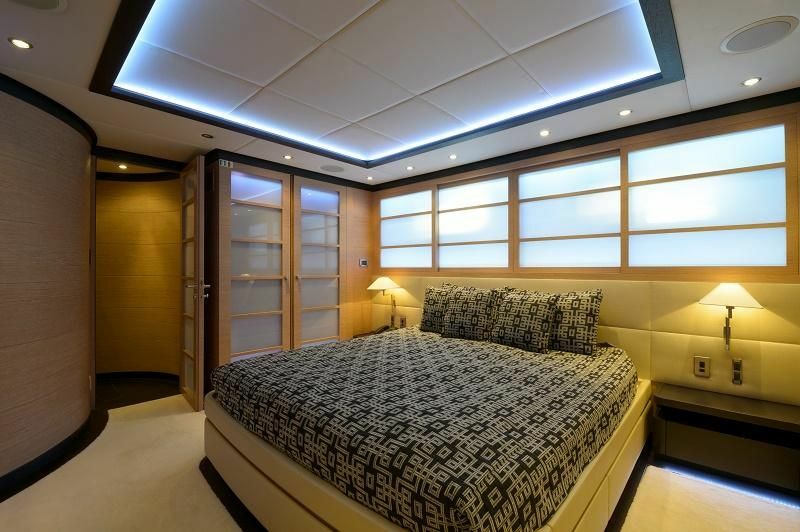 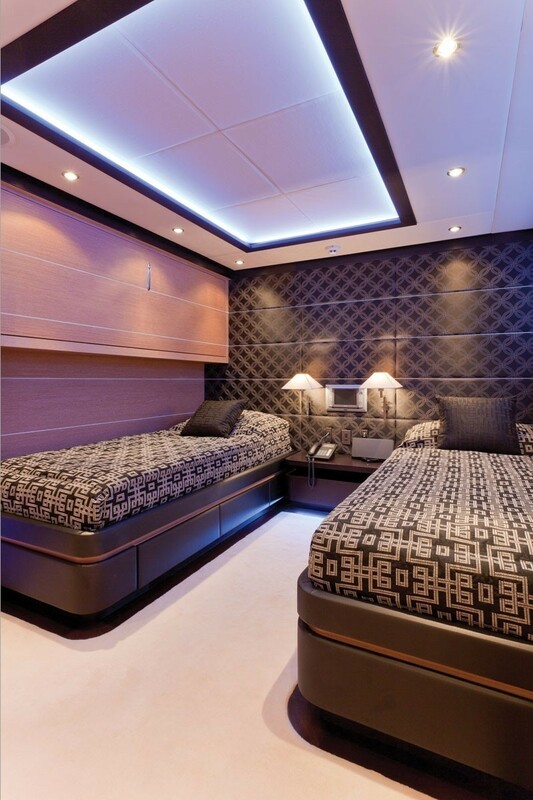 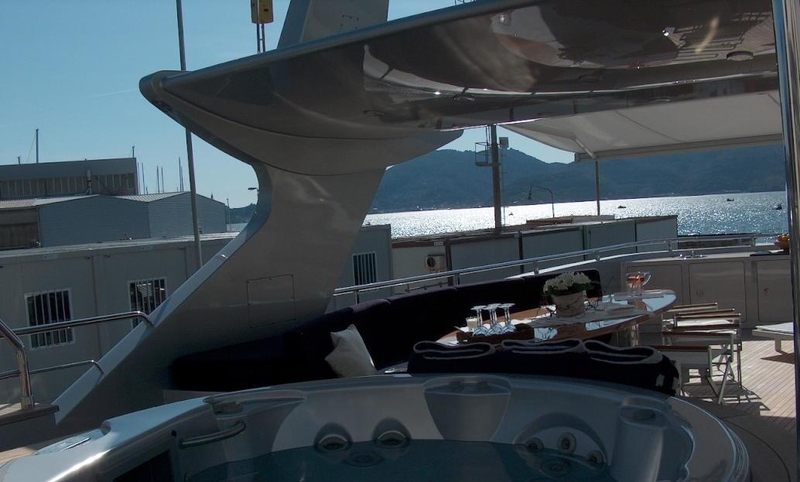 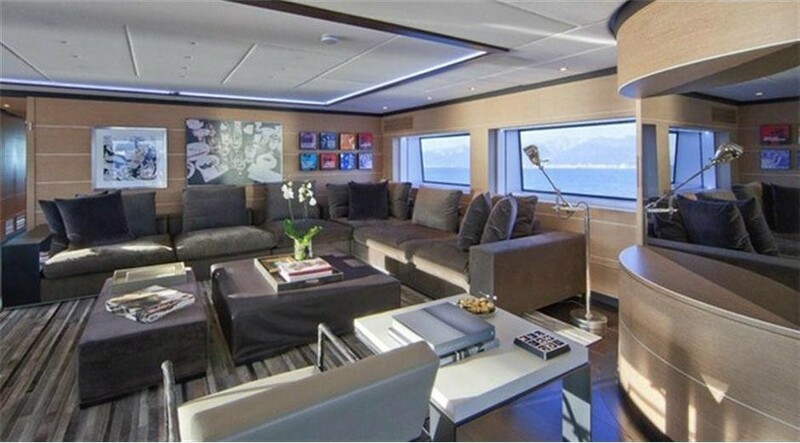 All staterooms aboard SOFIA 3 yacht feature retractable flat screen TVs and iPod docking stations. 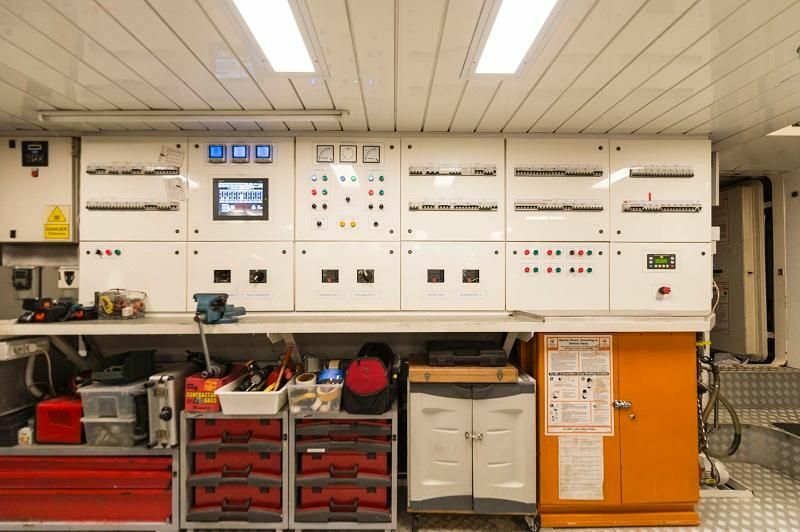 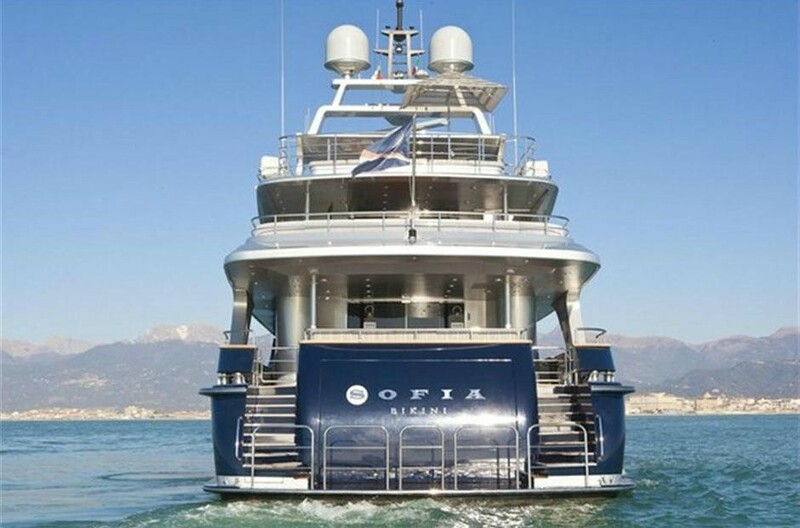 Sofia III and her guests are looked after by a crew of 8 professionals. 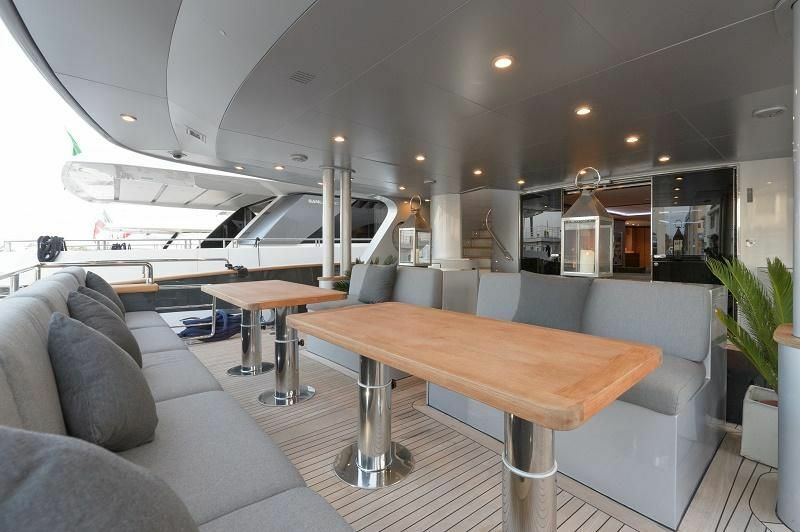 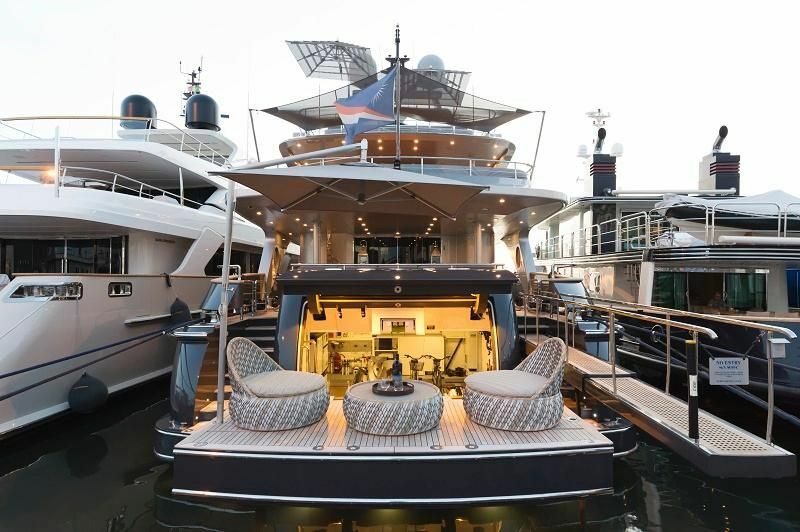 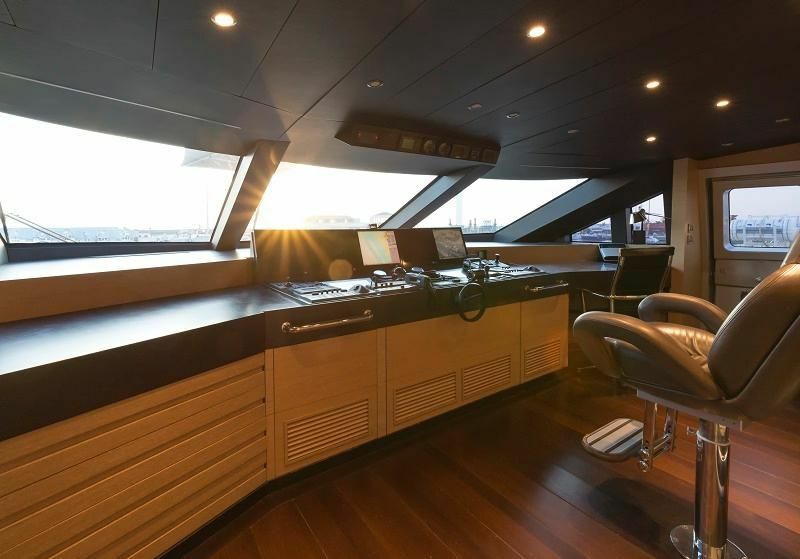 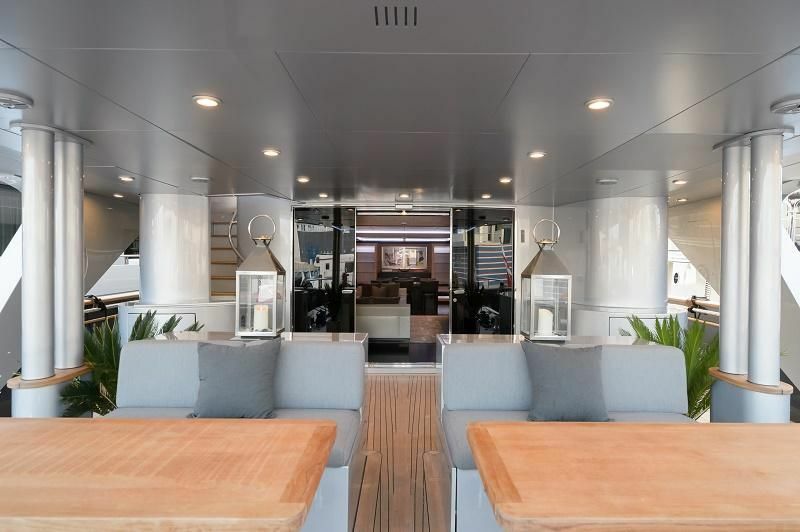 Luxury yacht SOFIA III is powered by two Caterpillar diesel engines of 1,951 HP each to a maximum speed of 16 knots and a comfortable cruising speed of 13 knots. 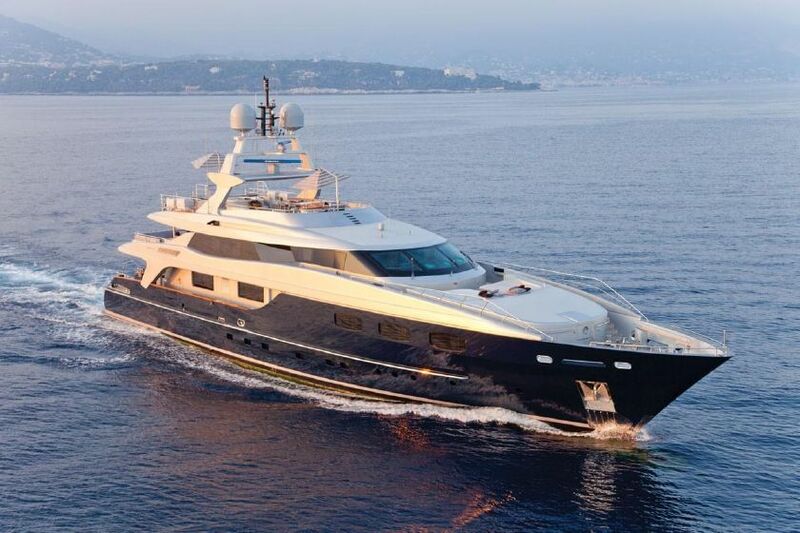 She is ABS classed and MCA compliant; also equipped with zero speed stabilisers. 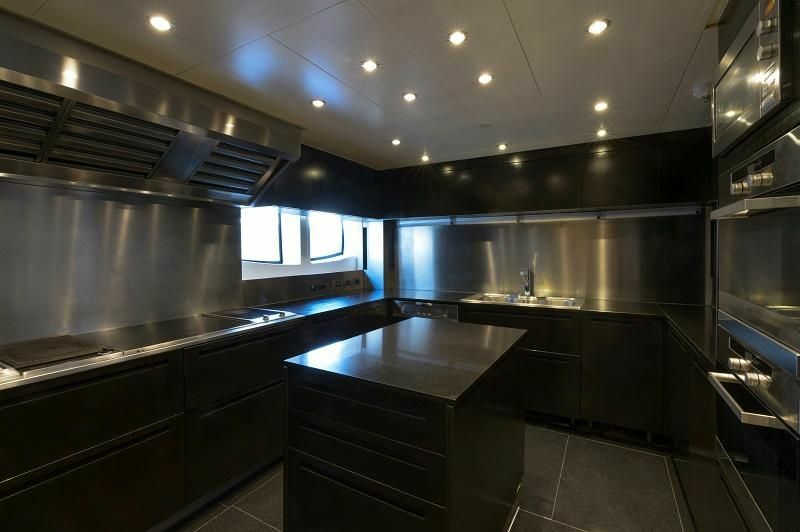 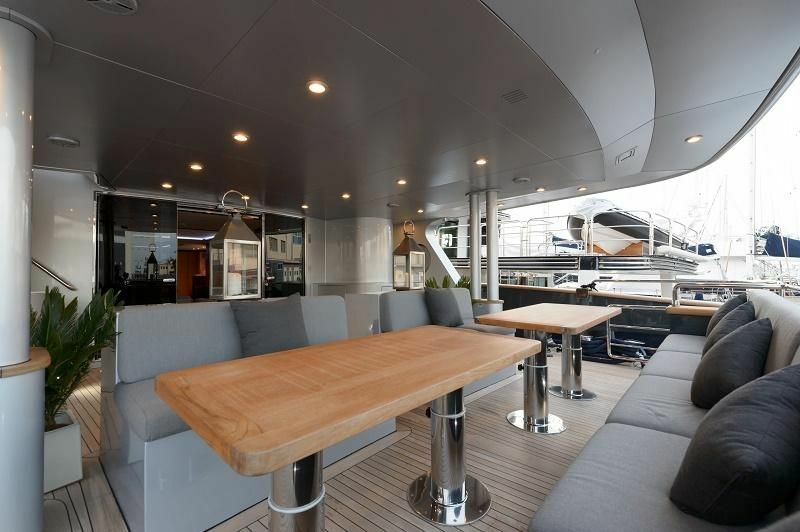 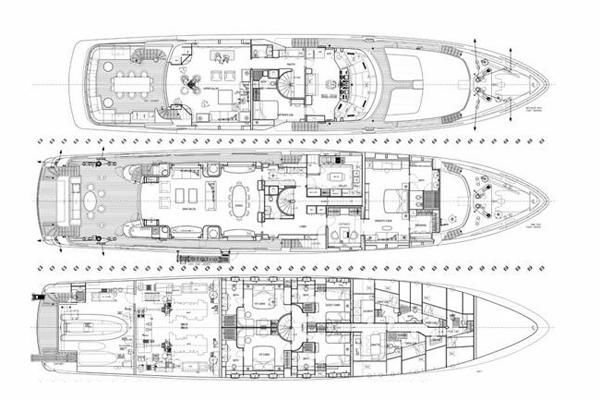 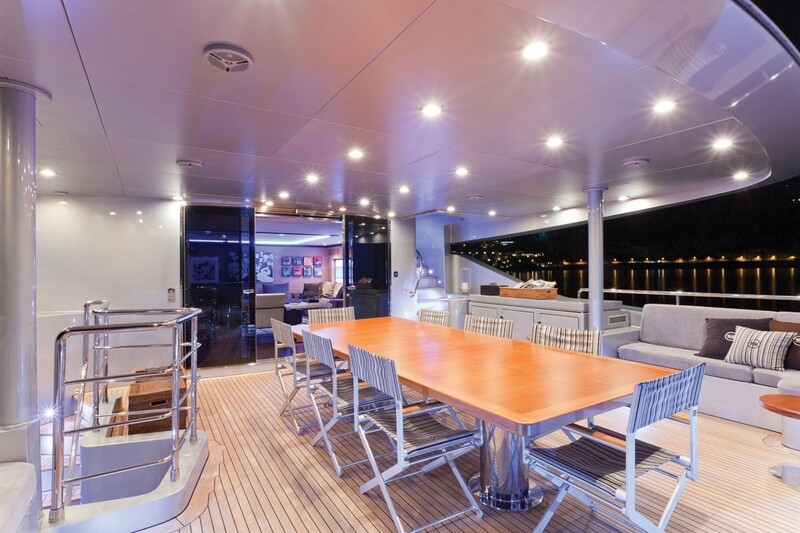 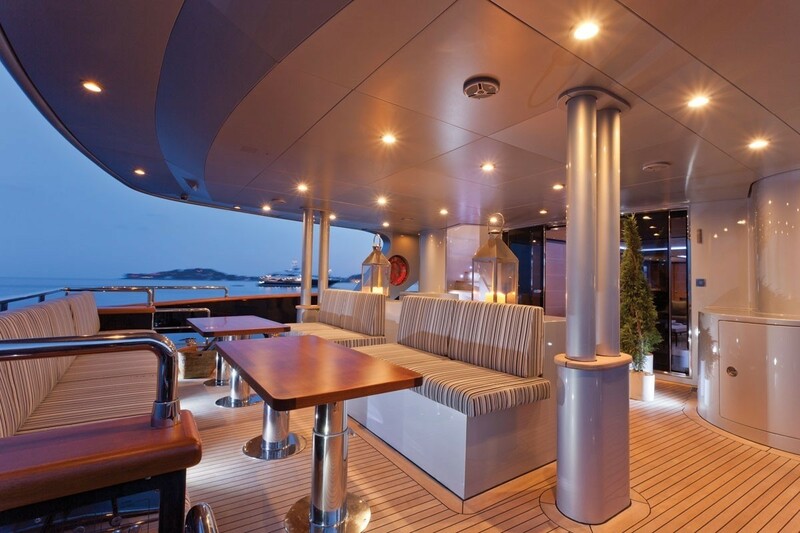 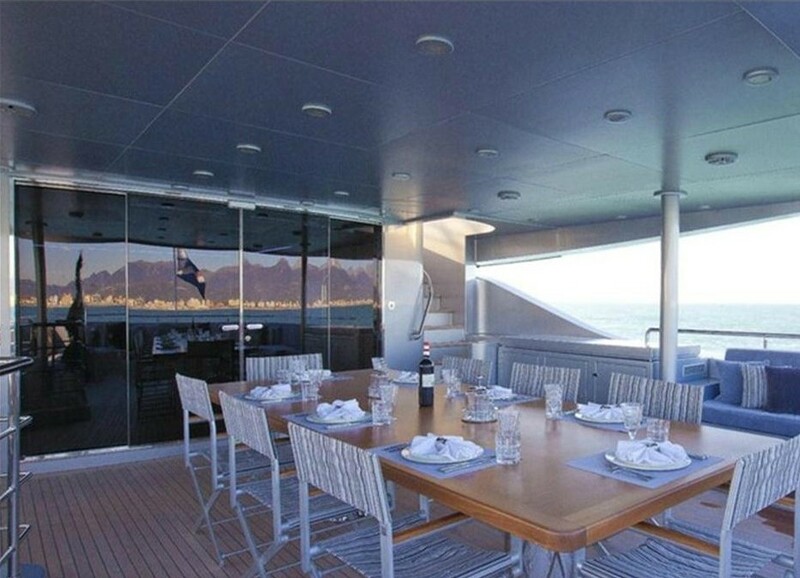 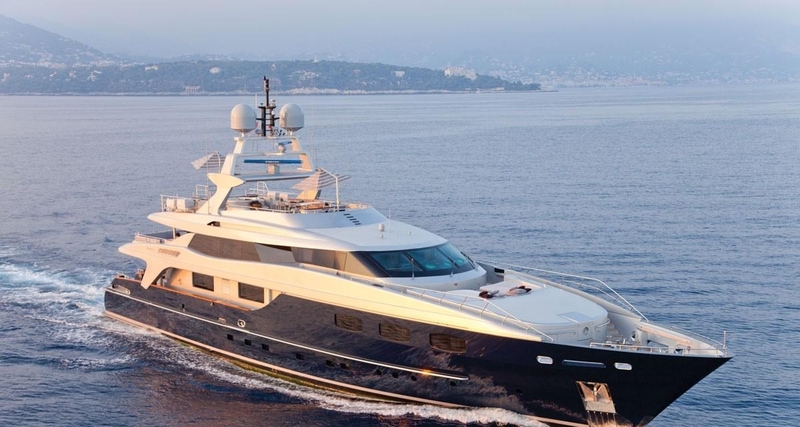 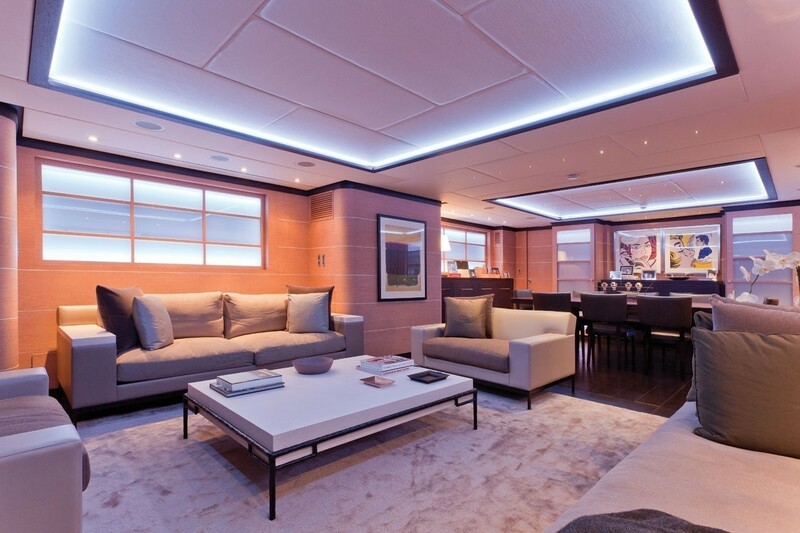 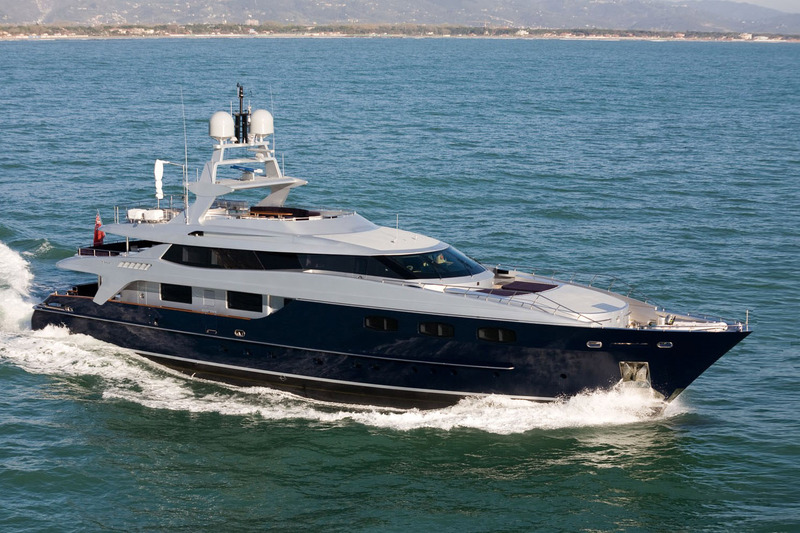 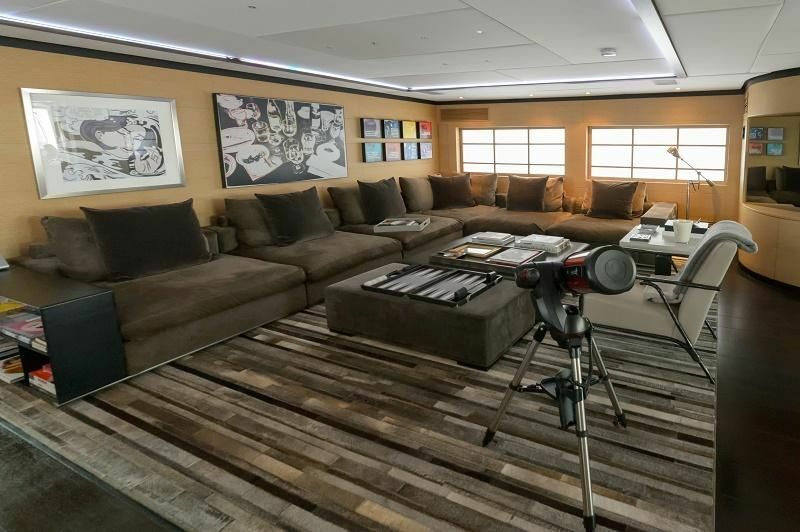 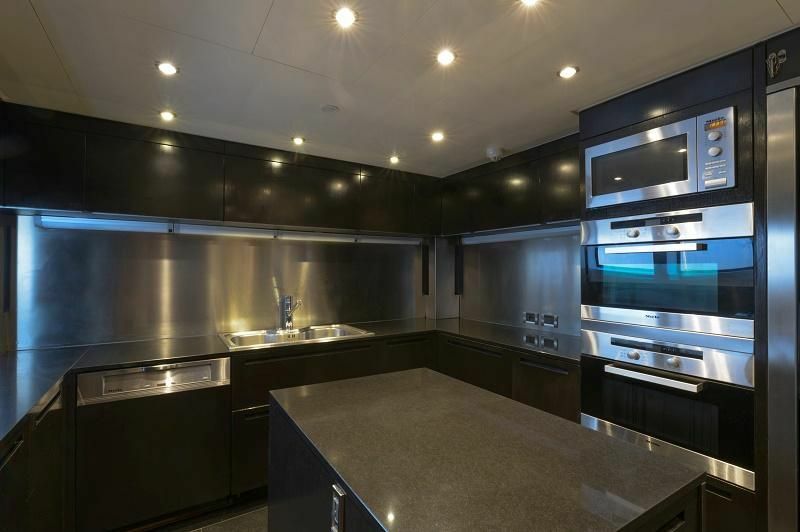 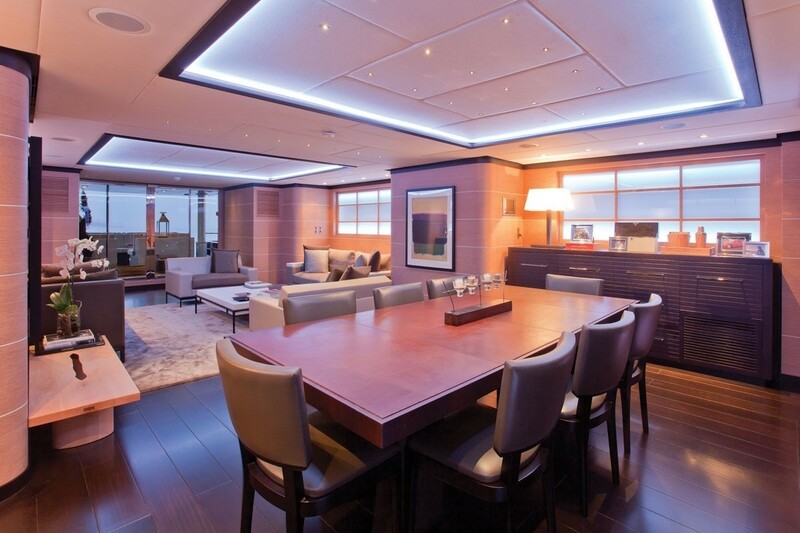 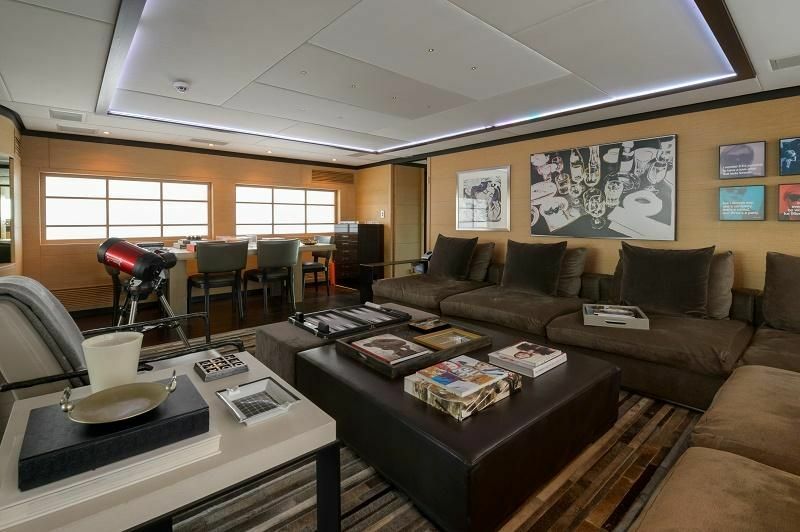 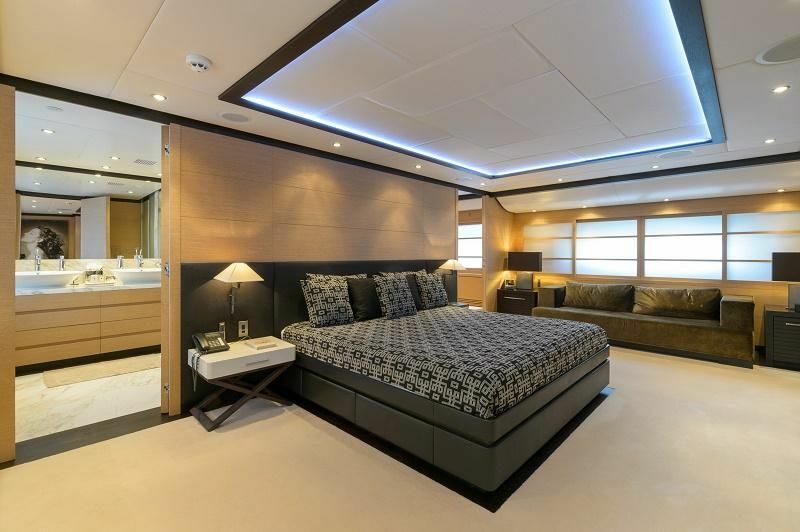 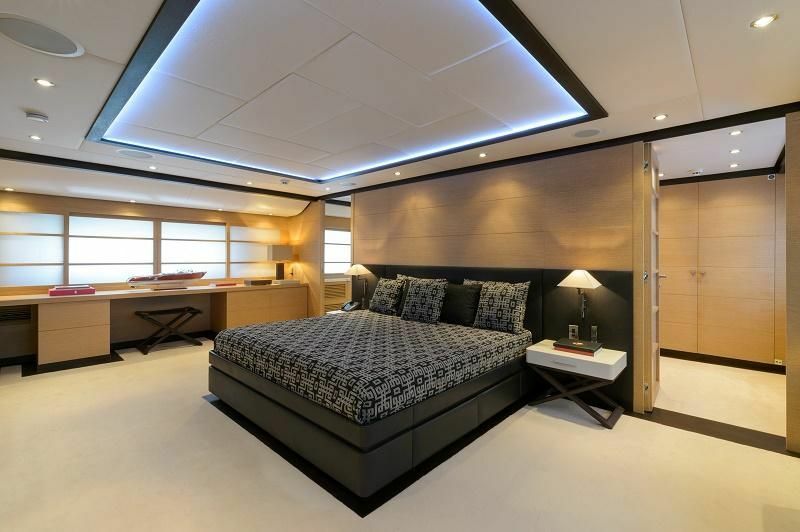 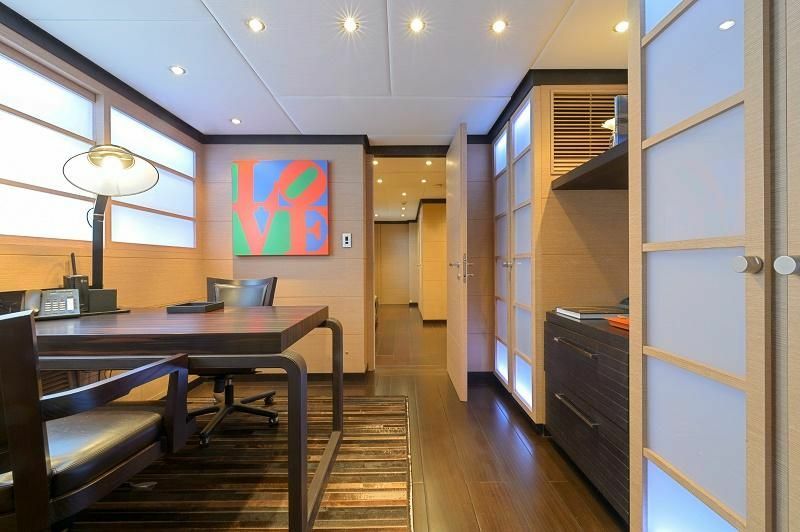 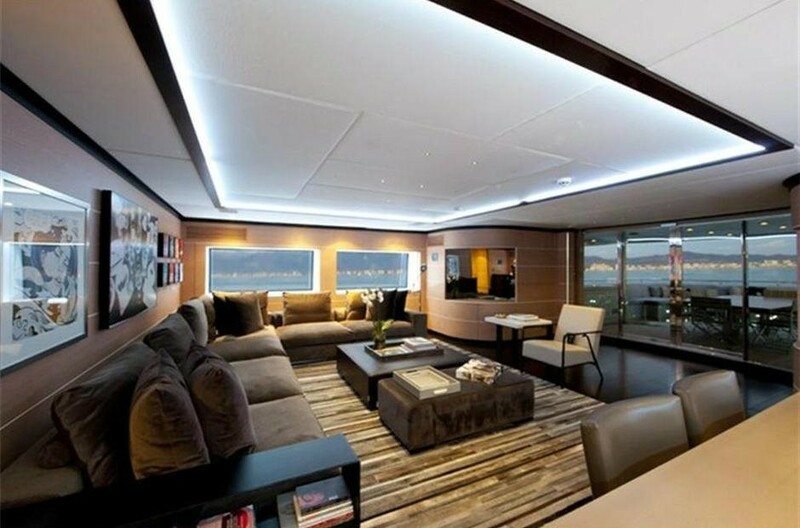 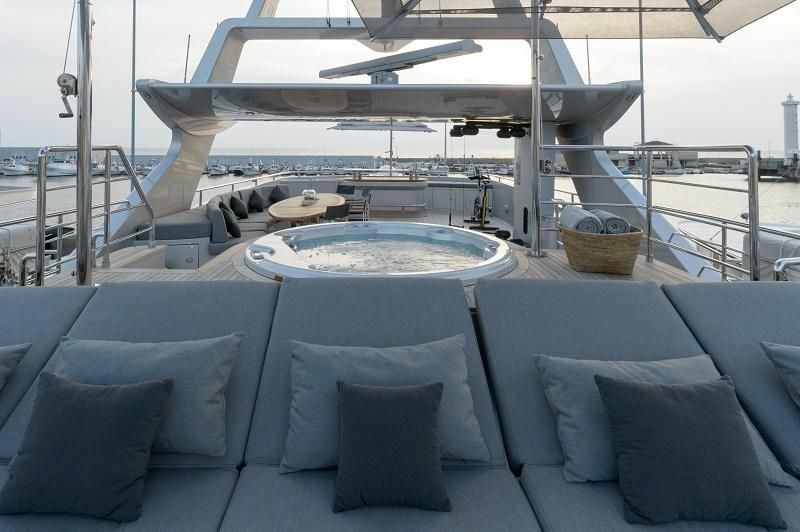 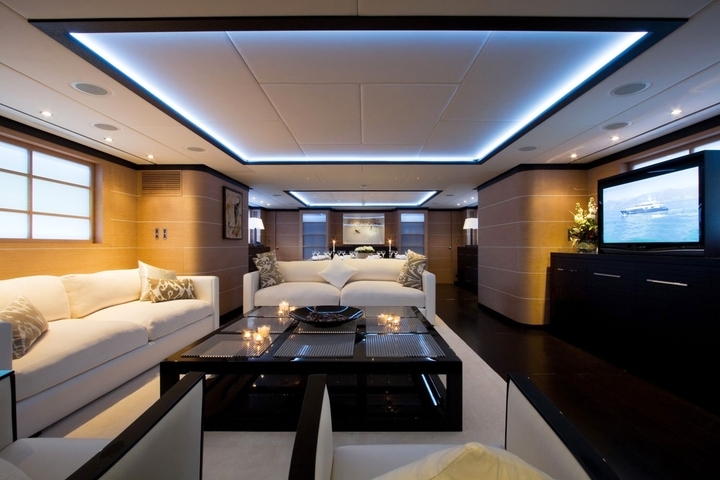 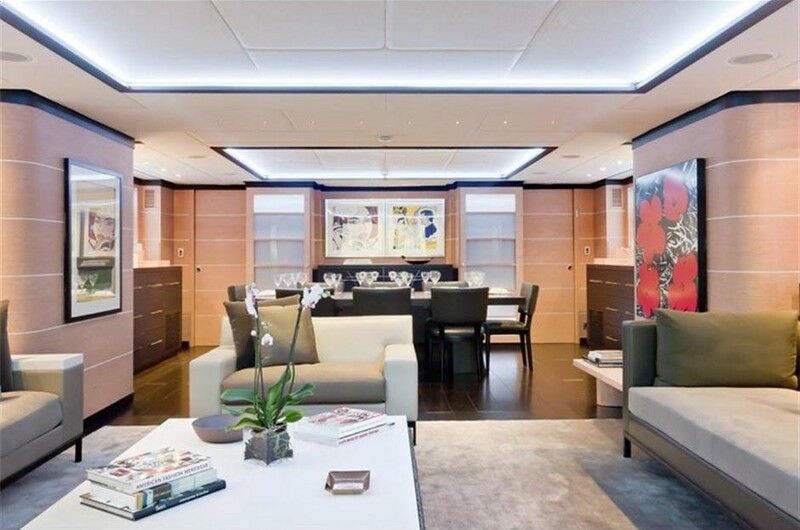 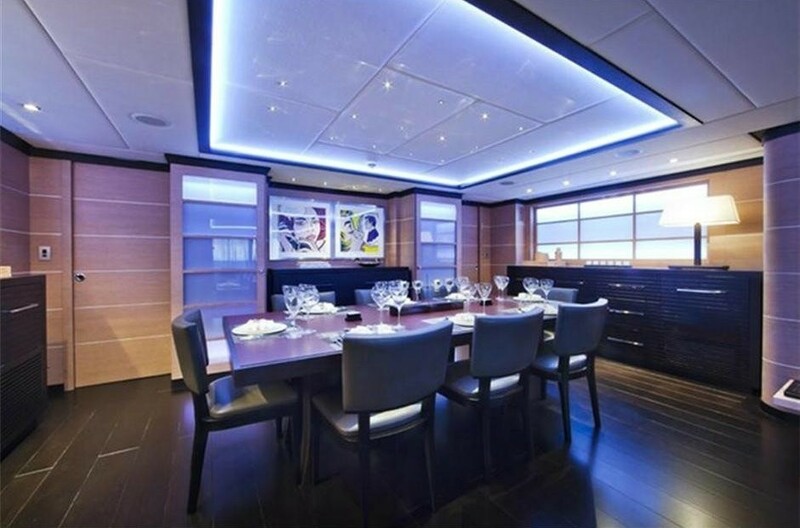 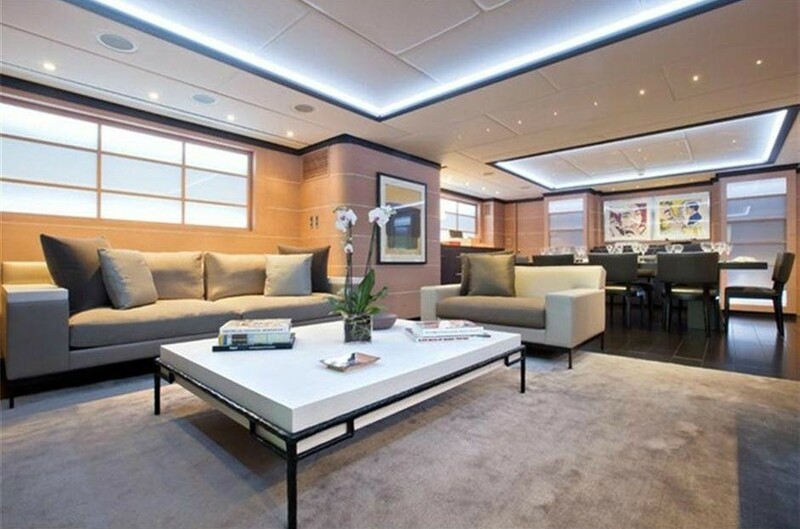 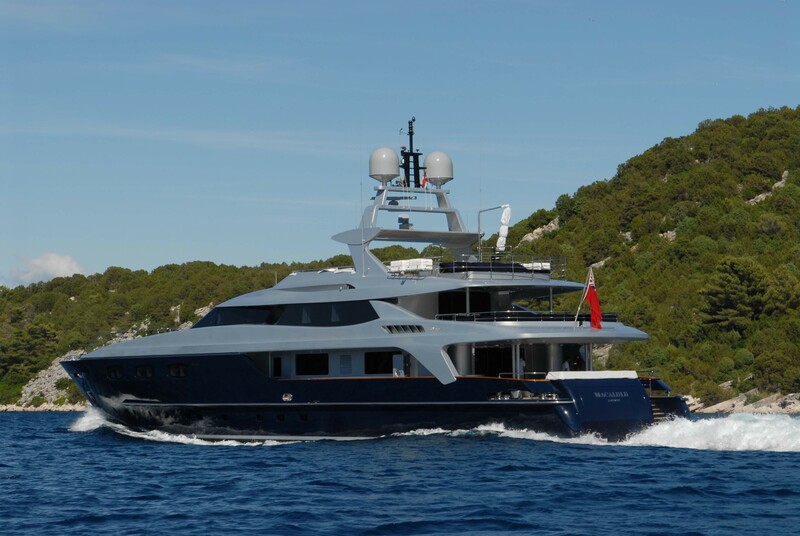 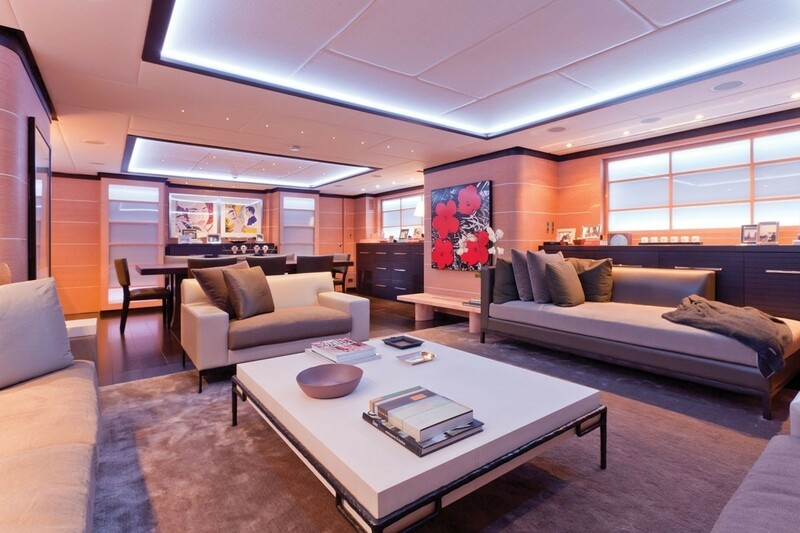 SOFIA III superyacht provides accommodation in 5 elegant cabins. 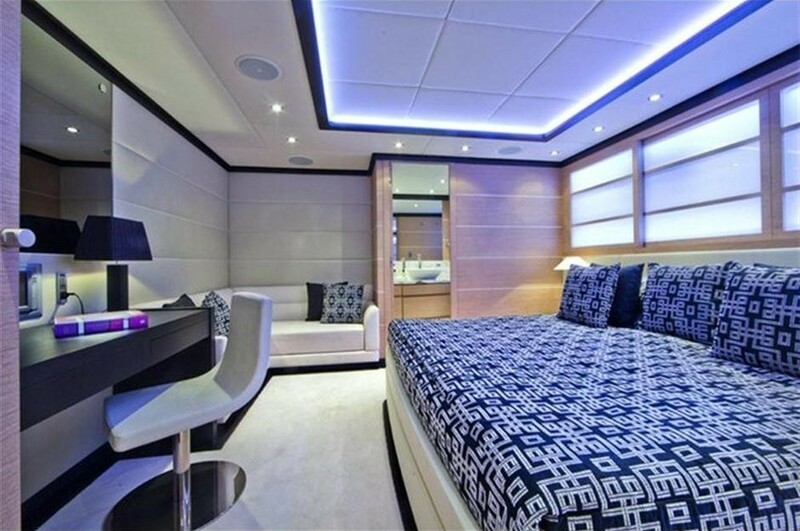 There is one comfortable and luxurious master suite on the main deck boasting a private study. 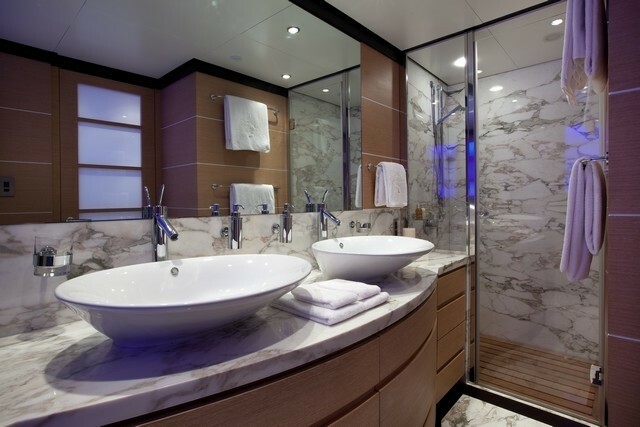 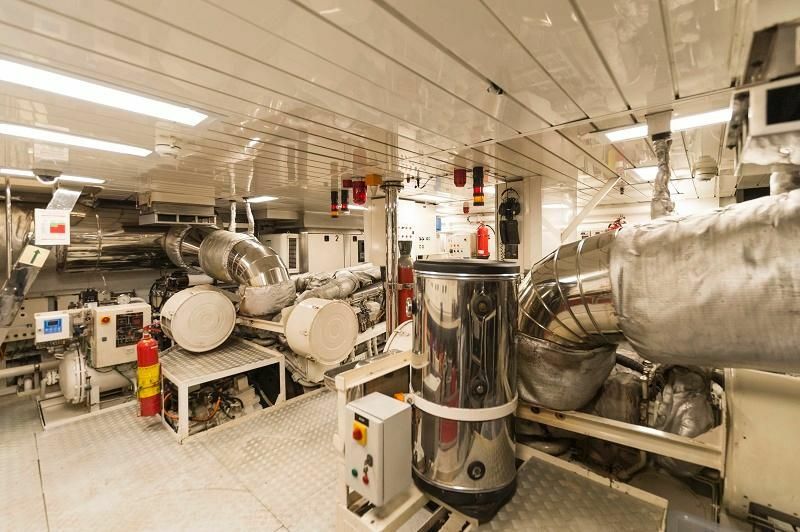 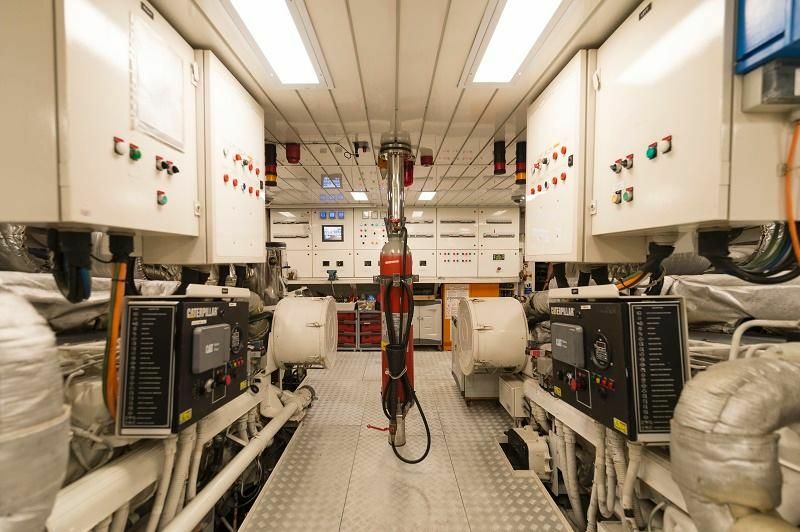 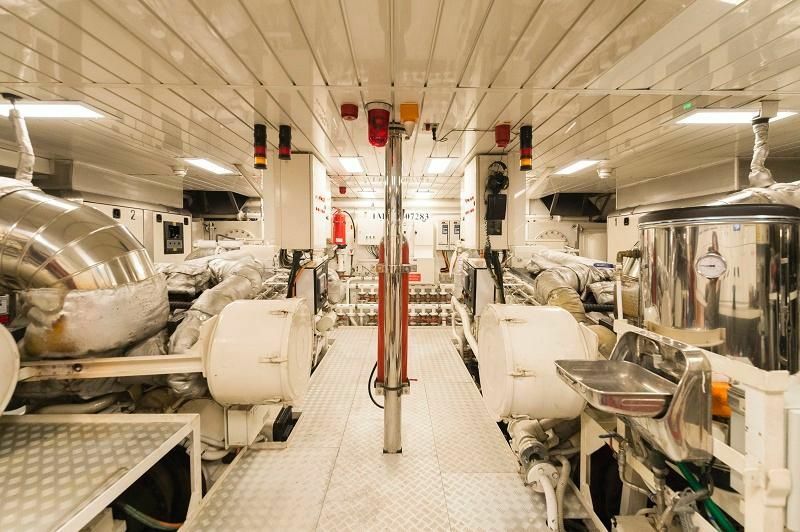 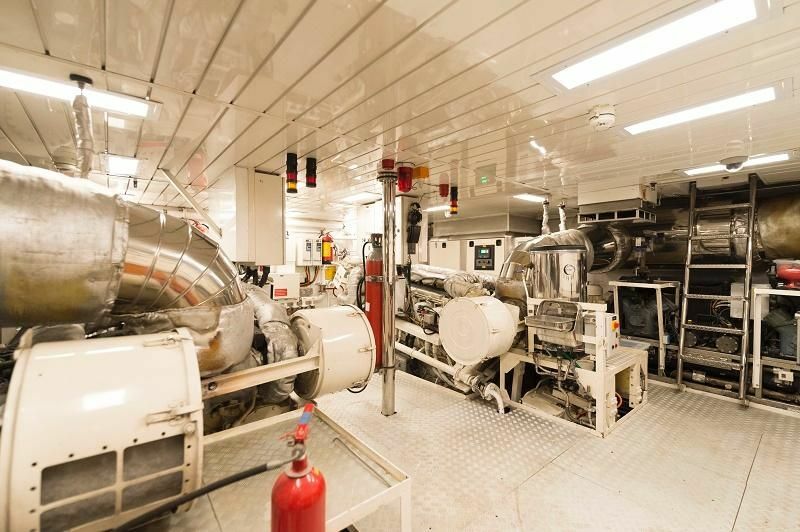 Furthermore, two VIP and two twin cabins, all with en-suite facilities. 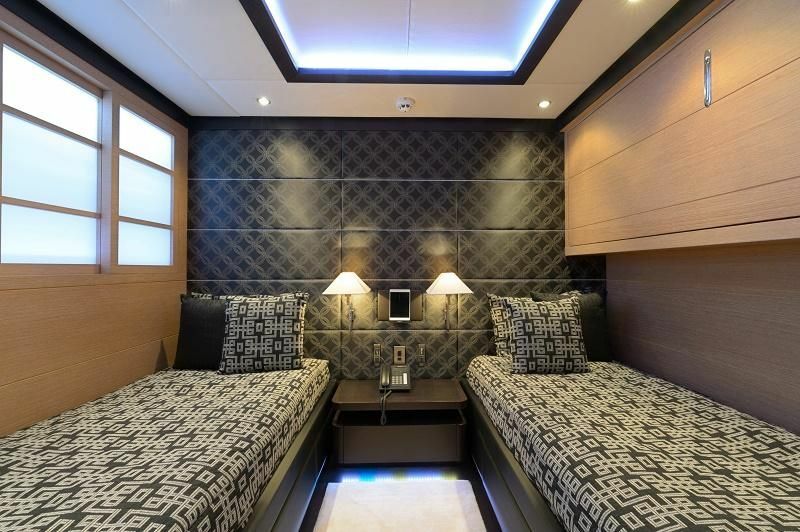 Two additional Pullman berths are available if required. 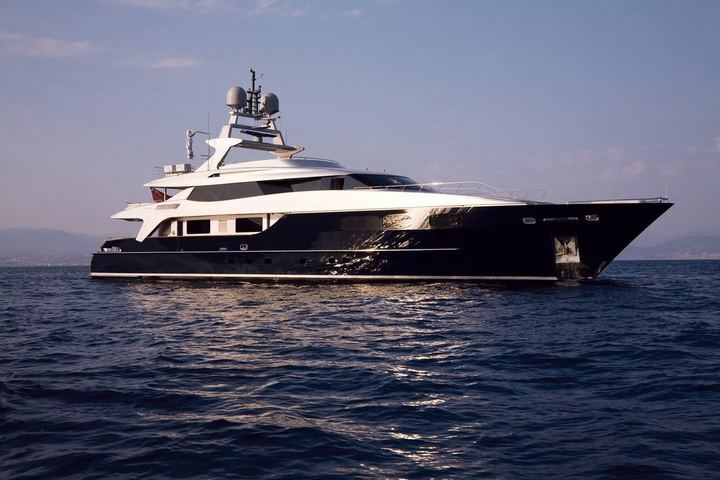 We do have available further amenity, owner and price information for the 42.75m (140'3") yacht SOFIA 3 , so please enquire for more information.